Pregnancy is one of the most exciting, nervous, anxiety-filled, joyous, and scary times for a woman. Maintaining a healthy mouth can be a tricky task even at the best times. Throw pregnancy into the mix, and you have a battle that seems almost impossible to win. Saying it’s tough would be the biggest understatement of all time and it’s almost impossible to devote your attention to both things equally. However, it’s essential to stay on top of your oral health if you want to deliver a healthy baby. It is also imperative that you keep tabs on your mouth for your own sake; pregnancy can have some strange effects. Let’s explore the effects of pregnancy on your mouth, the effects of your oral hygiene on your pregnancy, what you should do before you get pregnant, how should you take care of your mouth while you’re pregnant, and what should you do for your mouth after you’ve delivered. Pregnancy gingivitis: Pregnancy brings a ton of changes to your body. Hormones begin going haywire, you board the emotional rollercoaster, and your body is in complete disarray trying to scramble in order to keep up. Your mouth can be affected by these hormonal changes in your body. Some women develop a condition called pregnancy gingivitis, an inflammation of the gums that can cause swelling and tenderness as well as the tendency to bleed. 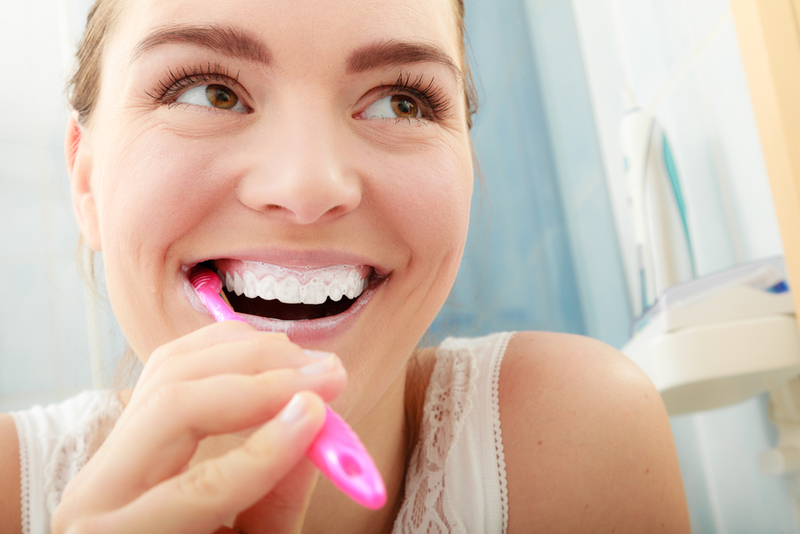 Left unattended, gingivitis can lead to more severe forms of gum disease. When you get pregnant, be sure to inform your dentist and they may suggest more frequent dental cleanings. Tooth decay: During pregnancy, women may be more susceptible to cavities for a number of reasons. An increase in carbohydrate consumption can lead to decay. In addition, acid left behind by morning sickness can atrophy tooth enamel. Pregnancy tumors: During pregnancy, some women develop overgrowths of tissue called “pregnancy tumors”. These growths typically appear on the gums during the second trimester. 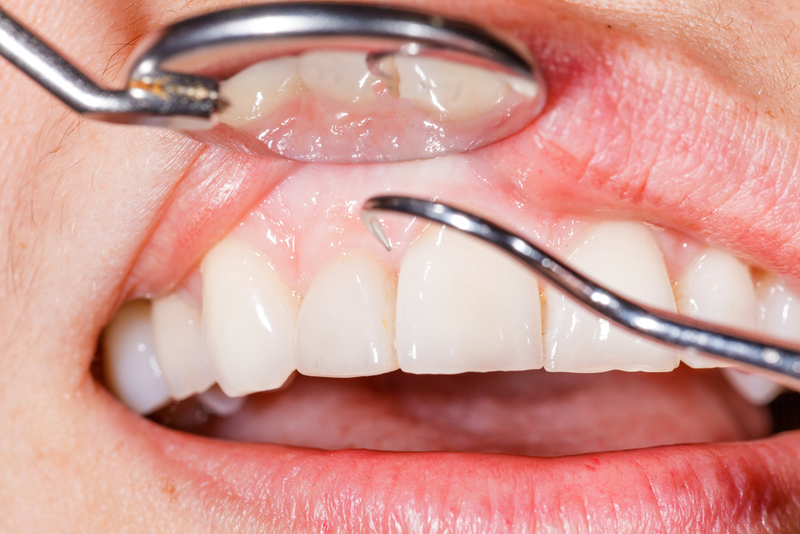 Don’t worry, they’re not cancerous and are just the result of swelling that most often occurs between teeth. When planning a pregnancy, try to make a visit to your dentist’s office. This will allow you to have your teeth cleaned, your gum tissue examined, and your oral health issues resolved before beginning pregnancy. During pregnancy, disclose to your dentist that you are pregnant and make routine visits for dental work at any time. Emergency dental work may be done during pregnancy but elective dental work should be done during delivery. Following the commencement of pregnancy, visit your dentist once again to ensure that your entire mouth is still healthy.